What is the Hidden Job Market? It has become a “buzz word” but the concept is simple. It is estimated that 80% of jobs are filled by companies who never advertise the position and are filled by referral, or the “who do you know” method of recruitment. So while keeping an eye on job posting sites and LinkedIn is important, the percentages are in your favor if you utilize the hidden job market. Identify the companies and organizations that you are interested in, and don’t rush this step. It only takes a few minutes to learn more about most businesses and get a feel for their culture. Don’t waste your time contacting a company that will not be a good fit for you. There may be companies you are familiar with and many more that you have never heard of or considered. Many positions are located in smaller businesses, so be sure to extend your search past the Fortune 500 or you will miss out on some great opportunities (often with less competition). Find specific potential employers by tapping into your network of personal and professional contacts, ask around and you will receive a wealth of information on not only where people are working, but where they are happily employed. 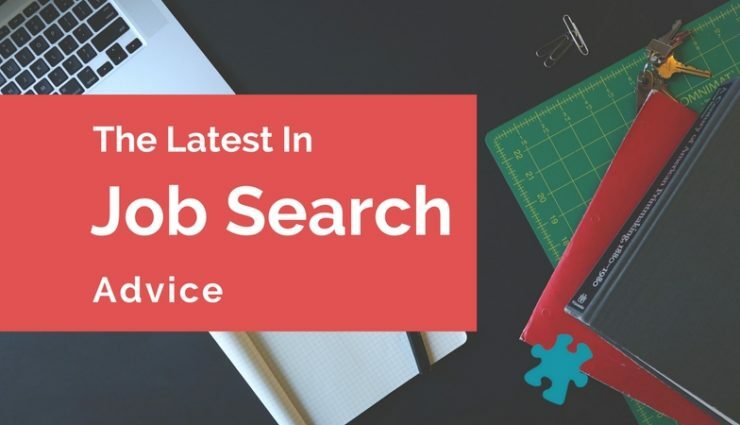 Search job sites for postings that meet your criteria. What types of companies are hiring for those positions? Start building a list. Utilize online tools such as LinkedIn, Hoovers or Glassdoor to find employers in a specific geographic location and industry. You can also check out the Chamber of Commerce, and Business Journal lists for more ideas. Then, find the names of specific contacts within your companies of interest. Don’t just look up a hiring manager, find the department heads for your job title, people currently in the position, etc. With the reach of the internet today, finding a direct phone number or work email address is only a few Google searches away. The final step is to reach out to each contact in a personal, engaging and professional manner. Without an “in” at the employer of choice, job seekers can still gain an advantage by contacting the company directly, even if there are no open positions posted.When it comes to finding out about jobs that are unadvertised, it often boils down to “knocking on doors, and tapping into the hidden job market is still by far one of the most effective ways to run a job search.